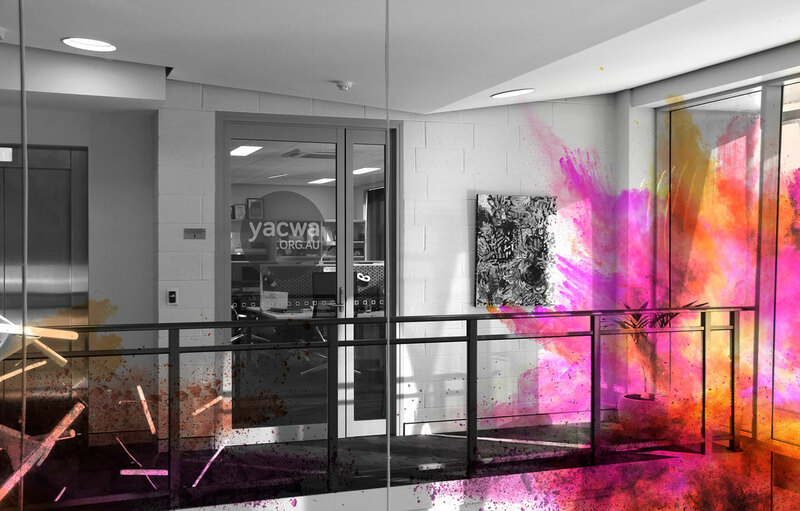 YACWA aims to provide a united, independent and active advocate for the non-government youth sector and young people that is both supported and respected by the sector and the wider community. Focusing on young people’s varied needs at local, State and Federal Government level, YACWA works to engender and enhance positive community attitudes towards young people. YACWA provides a voice and acts as a role model for the definition and demonstration of youth participation. Our work is governed by four guiding principles of – respect, equity, integrity and the celebration of diversity.